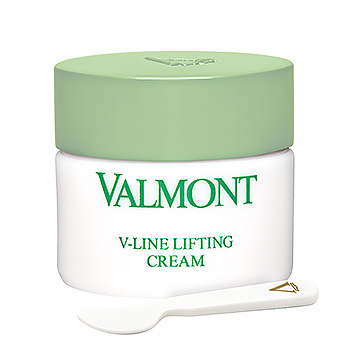 Valmont AWF5 V-Line Lifting Cream has the following features: An essential care to reduce the look of lines and wrinkles on the face. 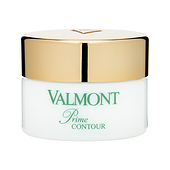 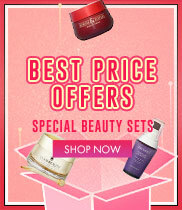 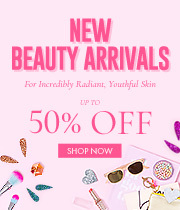 Reduces the look of deep-set wrinkles with this unique breakthrough formula. 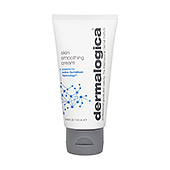 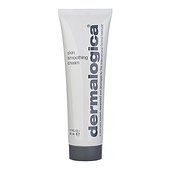 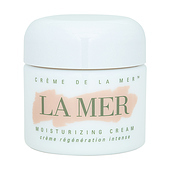 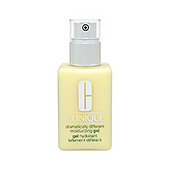 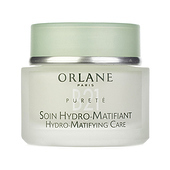 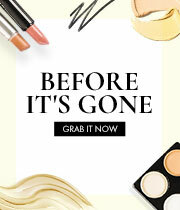 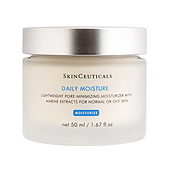 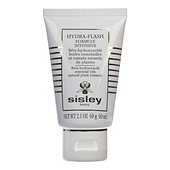 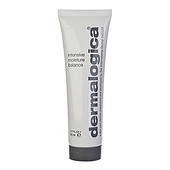 Its firm yet melting texture provides a long-lasting efficacy. 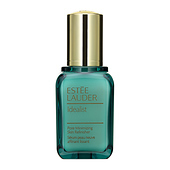 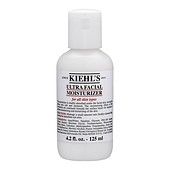 Apply mornings and/or evenings on the entire face.